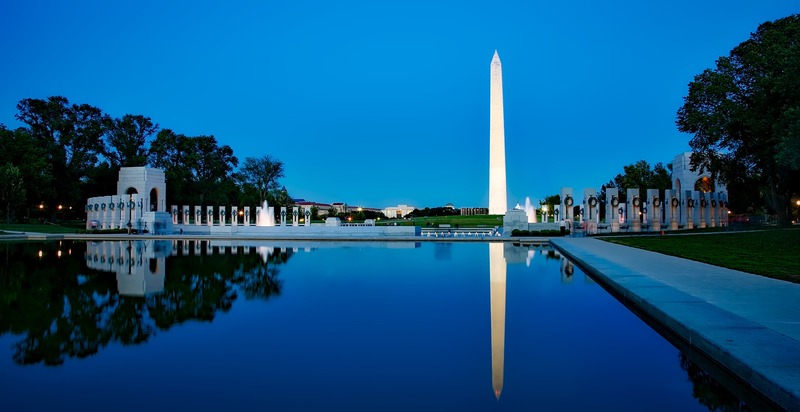 Despite the acceptance rate of 39%, many CPC members will travel to Washington D.C. to visit the leading Communication Science conference to present more than 30 papers in total. The aim of the Center for Politics and Communication is to provide a forum for scholars, journalists, political actors and others interested in political communication. Director of CPC is Claes de Vreese (University of Amsterdam). The board consists of Frank Esser (University of Zurich), Rens Vliegenthart and Magdalena Wojcieszak (both UvA).